We all know that Europe is one of the best continents to head to for an exciting break with friends. The many fabulous cities found in Europe offer lots of ways to enjoy yourself and cut loose for a few days. With many bars, clubs and cafes to explore along with the friendly locals, Europe is one cool place to experience. This Eastern European jewel is found in Latvia and is one that more people are beginning to discover. 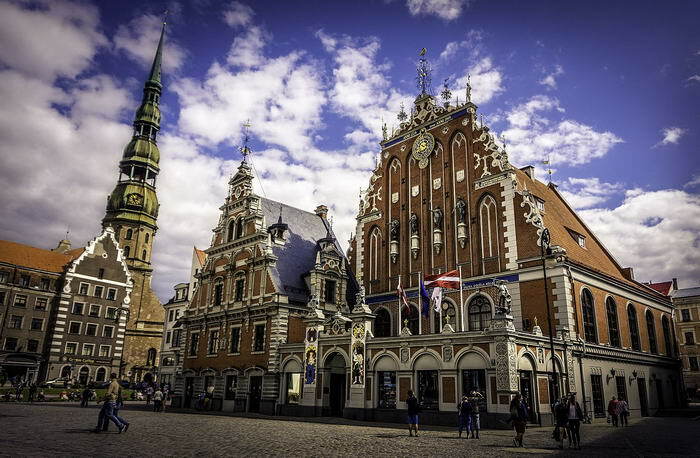 The main attraction of Riga is that it is a lively place to spend time and offers lots of fun. At the same time though, it has an intimate feel and an old-school European charm. Top of the agenda here is Peace Street which is a market offering stalls selling all sorts of arts and craft items. There are also many cosy bars and great places to eat when you head out at night. During the day, there are lots of sunny squares and charming Gothic buildings to check out when taking it easy. 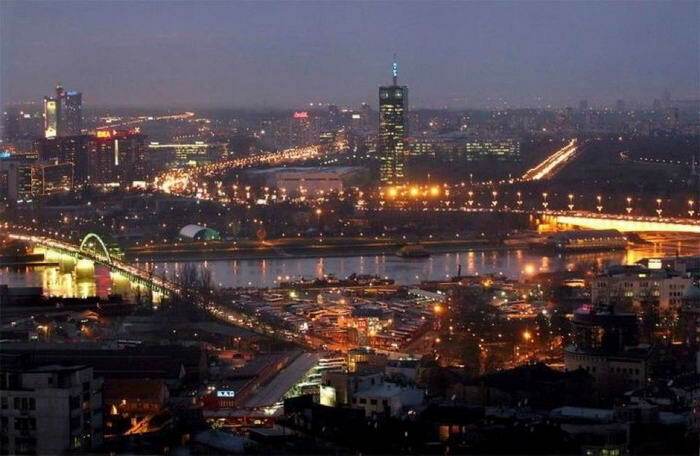 Found in the Balkan region of Europe is historic Belgrade in Serbia. This whole region was greatly affected by civil war in the 1990’s but is now fully recovered. This has allowed more and more tourists to travel there and see what it offers. This is a great place to party in with lots of bars and welcoming locals. In the summertime, there are often lots of boat parties on vessels moored up on the Danube. It is also home to a really vibrant restaurant scene when you need to eat. 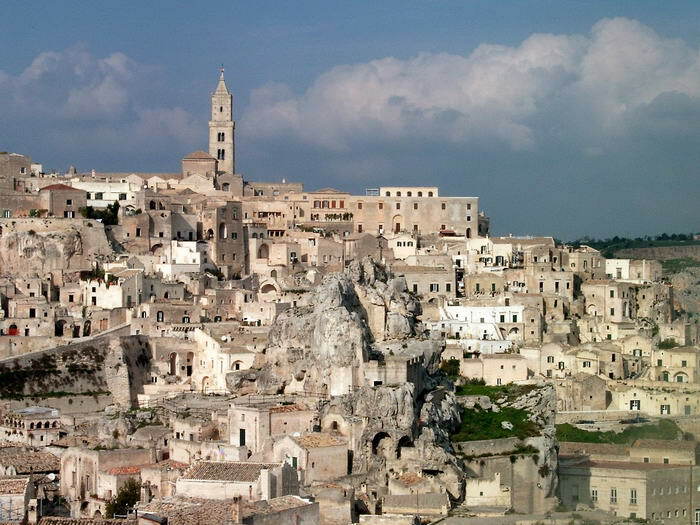 This is actually one of the oldest cities in the world and found in Southern Italy. It is also the European Capital of Culture in 2019 so will soon become more popular with travelers. Once a quiet village, it now houses many cool bars and restaurants found in the cities old caves. The caves also house many hotels and shops to make it a great place to experience for people of all ages. Of course, with it being Italy, the scenery and food are to die for! Found in sunny Portugal, this is a great alternative to the busier, more hipster filled Lisbon. 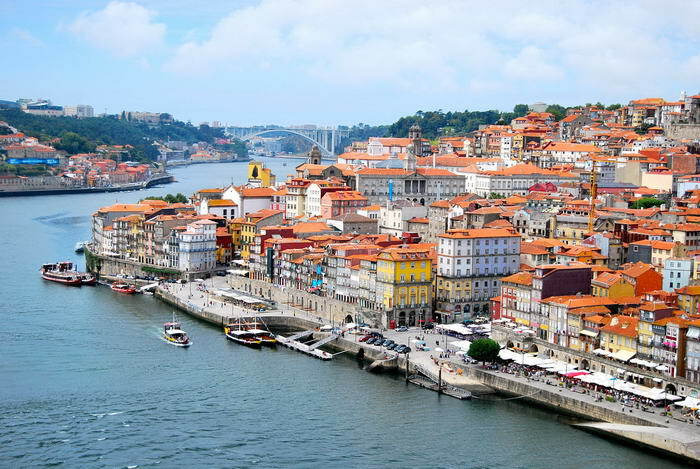 Just as fun to visit, Porto has much to recommend it. The Candelabro is one cool place here – it is a book shop with a bar, so you can read what you buy with a drink afterwards. The general nightlife vibe here is lively but relaxed too with a bohemian flavour. The charming cobbled streets only add to this and make it one unique place to spend a few days. 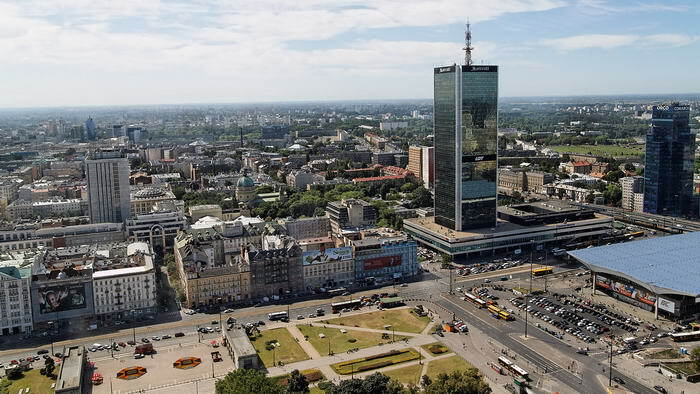 Along with many other of the best places to see in Europe for 2018, Warsaw is found in Eastern Europe. At one point completely decimated after WWII, it was rebuilt in 1954 and now looks great. During the day, there is a relaxed yet buzzing energy with many shops and cool buildings to take in. At night, the many bars are home to a very healthy social scene and many travelers love Warsaw for just this reason. It is also pretty reasonable in terms of prices! When you think of a trip to Germany, don’t just go to Berlin. 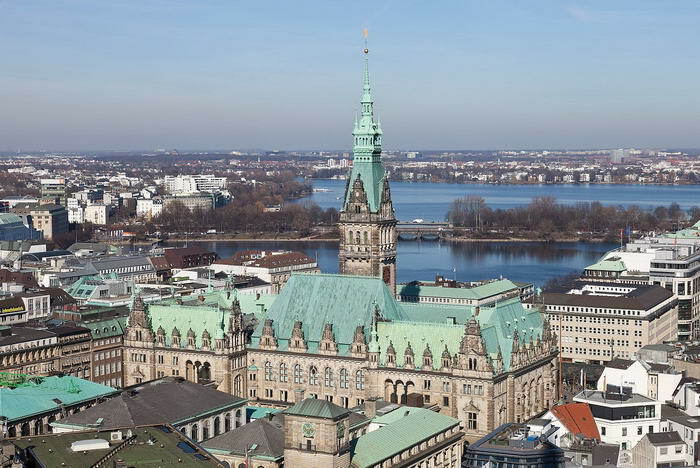 Hamburg is the new kid on the block and has as much to recommend it. Home to a port, it has many superb buildings to look at such as The Elbphilharmonie. The Schanze district is the place to head at night with its mix of buzzing bars, cafes and restaurants. For fans of the Beatles, the Reeperbahn district is worth a look as the place they learnt their trade. There is also still some pretty good music here too! Most people think of Vienna as it was known in days gone by. Images of opera houses, formality and fabulous buildings spring to mind but the new Vienna is much different. This makes it a great place to head in 2018 for some fun. 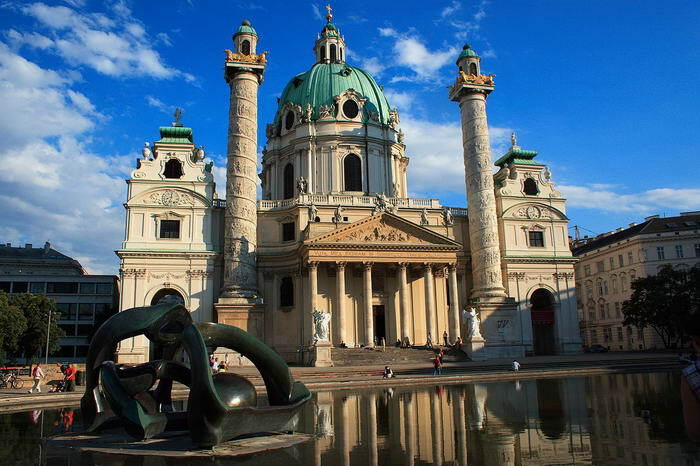 The area to go is Leopoldstadt which is a diverse, artistic district within Vienna. It houses many funky coffee shops, art installations and bars to drink schnapps in. The local markets here are also very good for trying out new foods in. One of the coolest places to visit is Switzerland. It offers the perfect blend of laid-back daytime charm and plenty of bars to hang out in at night. Found on the shores of Lake Geneva and close to the Evian mountains, there is a great art scene around Le Flon to see in the day. The many bars and restaurants make it a great place to party at night and let off some steam. 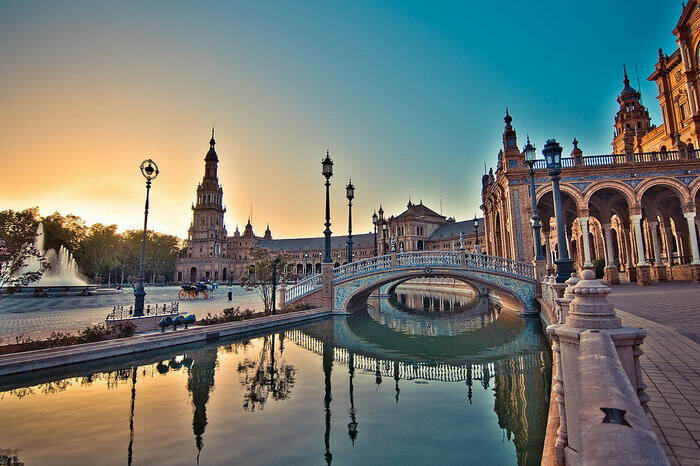 Heading back to Spain, this bustling city is often overlooked in favour of Madid or Barcelona. That is a real shame as it has so much to give to visitors. Famous for the many tapas bars that line the streets, this is a great city for both night and day. There is much to see in the day as well including a cathedral that will take your breath away. 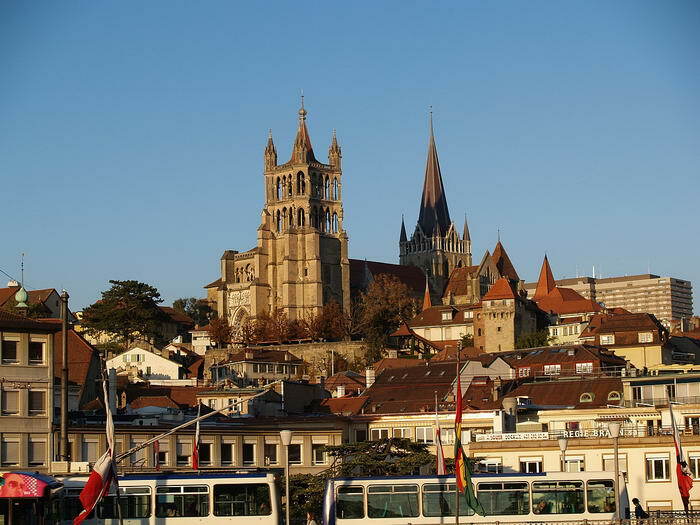 This hidden gem is in fact France’s oldest city as it was founded 2,600 years ago by Greek traders. Were once it was quite seedy and downbeat, recent massive regeneration has seen it become safe and lively once more. This influx of money has seen many new bars, restaurants and art galleries open for tourists to enjoy. 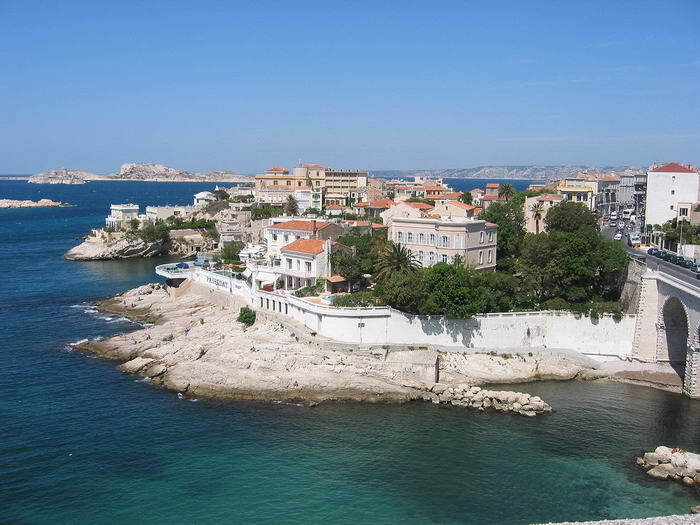 Its beautiful sea-front location also makes it a very pretty place to take in. If you are looking for some new, lively places to check out in Europe for 2018 then any of the above will do. All have lots of things to see and do – whether it be drinks, food, shopping or sight-seeing, they all have many things to keep your entertained. If you want a break from the usual haunts, why not try one of these?